Strength is a process, not an event! 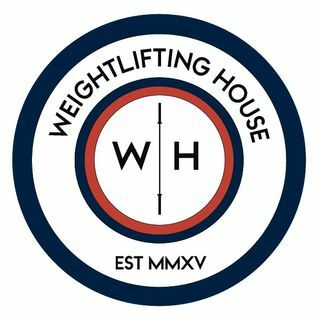 In this episode Glenn and I talk about the problem with the current wave of lifters who seek instant improvements, rather than accepting the slow month-by-month process of becoming a weightlifter. We also briefly delve into the dangerous worlds of internet forums and politics.